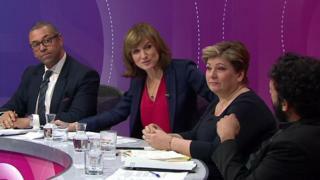 The panel for Bruce’s first programme includes Conservative MP James Cleverly, shadow foreign secretary Emily Thornberry for Labour, Jo Swinson from the Liberal Democrats, journalist Melanie Phillips and comedian Nish Kumar, who hosts satirical news show The Mash Report. Viewers and fellow journalists also welcomed her first edition, complimenting her robust challenging of the panel. 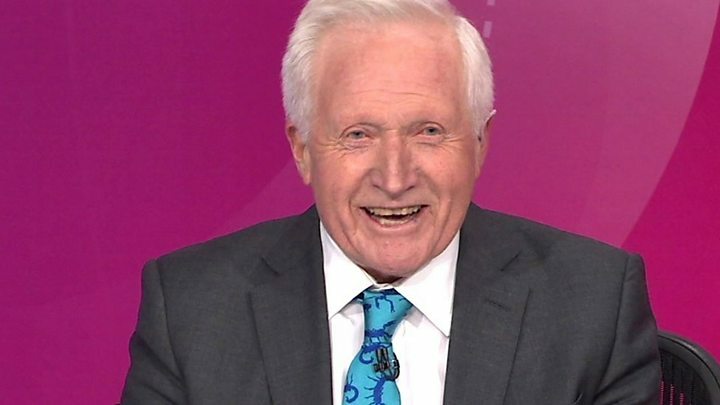 Bruce currently hosts BBC One’s Six and Ten news bulletins as well as the Antiques Roadshow.